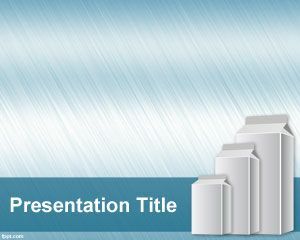 Recycle Box PowerPoint template is a free template for PowerPoint that you can download as a recycle presentation. 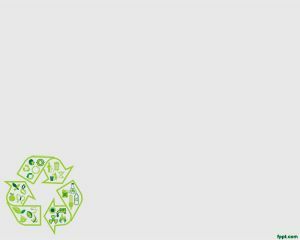 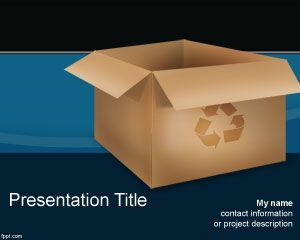 You can free download this recycling box PPT template for presentations in Microsoft Power Point. 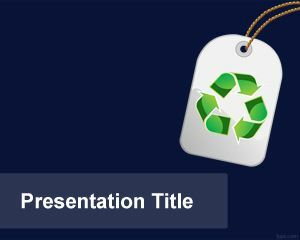 The recycle box contains the recycle logo and the presentation background has a blue color background. 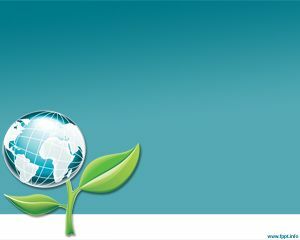 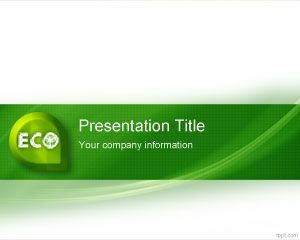 You can download this PPT template for eco presentations or going green businesses. 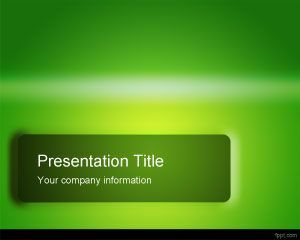 There are lot of other green PowerPoint templates for free.